Construction - Reesink Production B.V.
Production of steel parts on the basis of drawings supplied by the customer. Production of steel parts from rough sketch to detailed design, completely executed by Reesink Production. Delivery of semi-finished products directly to the customer's production line, including conservation. Production of completely assembled end products and machines under our customer's label. 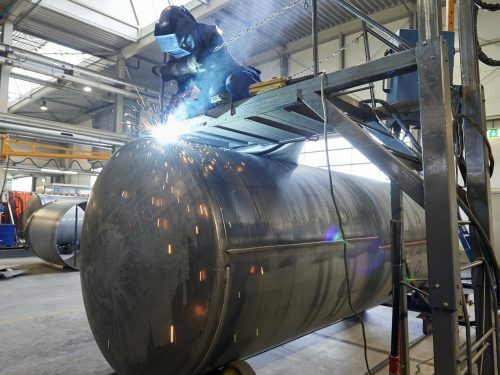 Specialist in the production of steel tanks for the agricultural and transport sectors, including as a supplier to OEM companies. 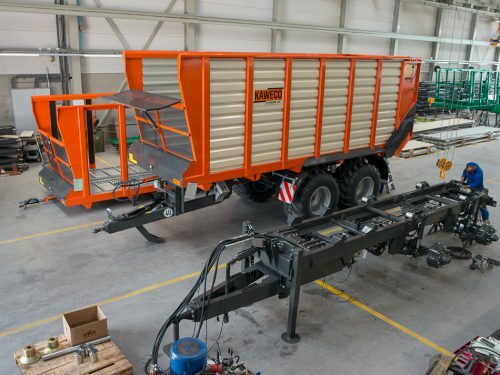 Specialist in manufacturing complete undercarriages, frames and construction of various products, including manure and silage transport. 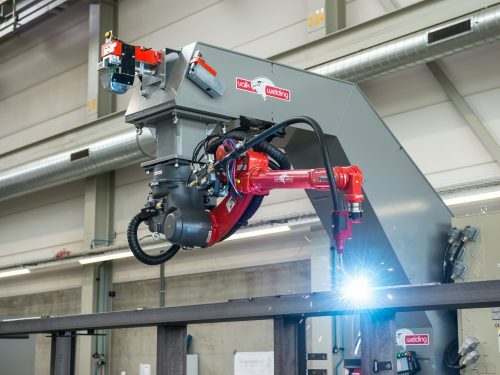 Reesink Production has two welding robots for efficiently welding both small and large series. If you are looking for a partner to manufacture your products, please contact us free of obligation. We are more than happy to talk to you! Because Reesink Production has its own paint shop, we can deliver fully sprayed products to your production line. Other options are galvanising, hot-dip galvanising, and powder coating. Reesink Production is NEN-EN 1090 certified for the production of components for load-bearing steel constructions.